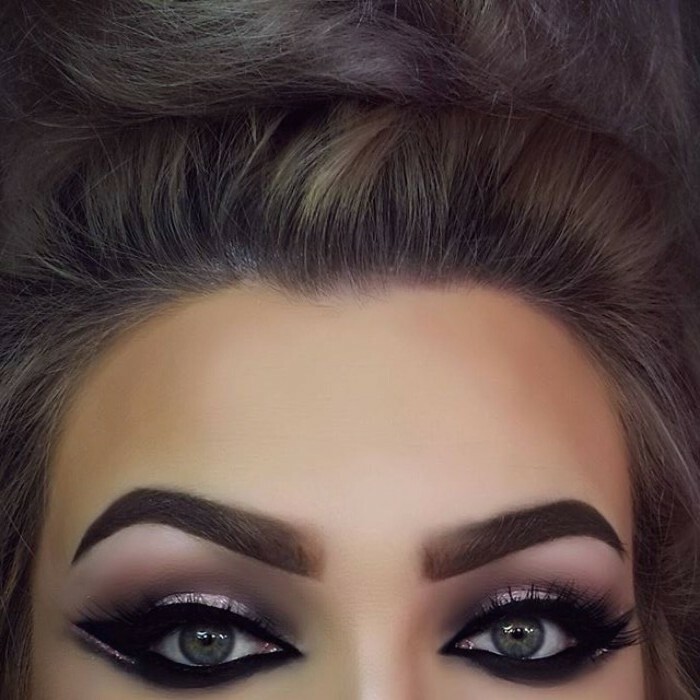 Obviously filling in your eyebrows is nothing to be ashamed of — everyone does it! But, the natural look is so in this year. 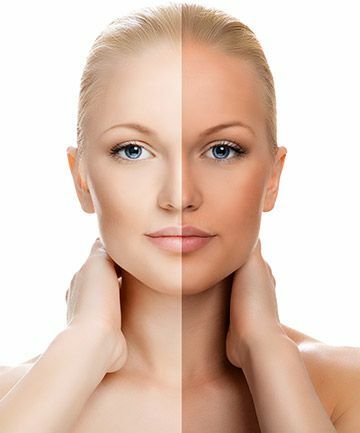 Ditch the cartoon-like makeup and let your natural beauty shine through! 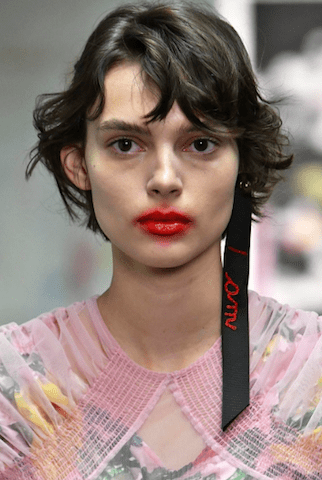 According to Marie Claire, this lip trend was created by Val Garland, a makeup artist for Preen’s Fall 2017 line, and has an “I-just-had-someone-else’s-tongue-down-my-throat effect.” This look is flattering on virtually no one. Who wants to have lipstick smeared all over your face? 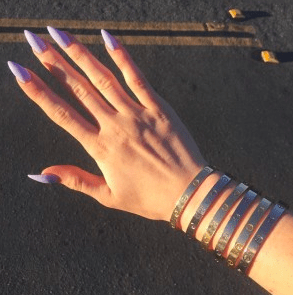 Kylie Jenner’s infamous long fingernails were adapted by many millennial women this past year. Although they can look pretty sometimes, nails this long can be quite unsanitary as bacteria can form under your nails. Ew! And, they’re just plain scary. Remember: think natural. 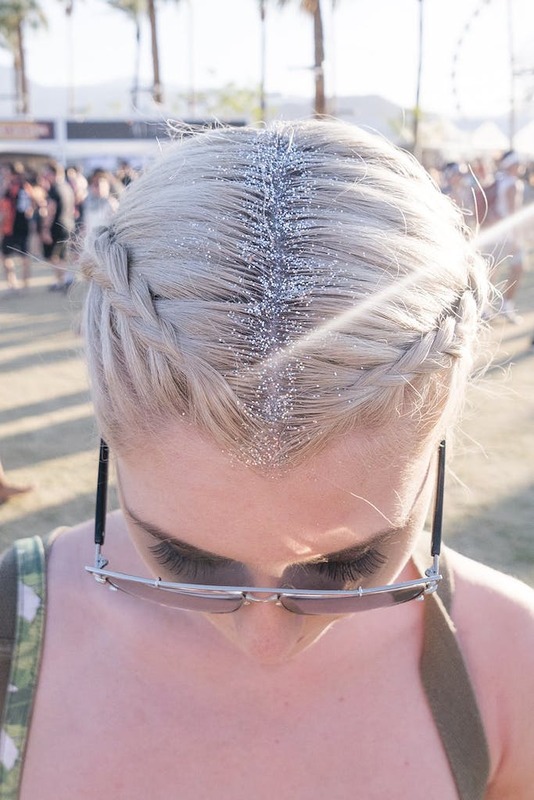 Music festival goers adored this trend in 2017. It has major hippie vibes while still being up-to-date and cool. 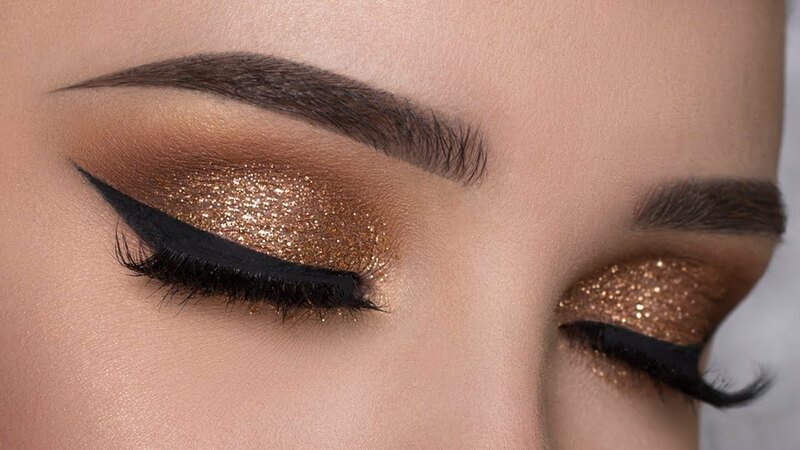 However, not only is that glitter an absolute nightmare to get out of your hair, it can sometimes look like dandruff. No one wants that! 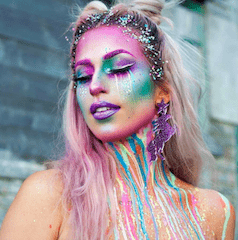 From frappuccinos, to highlighters, to Halloween costumes, 2017 was the year of the unicorn. It may be the nostalgia we millennials feel for “My Little Pony,” but this trend has got to go. Experimenting with colors is not a crime! Just don’t try to look like a mythical creature when using them.